Pick the perfect yearbook theme for your school! Below you will find a collection of our favourite yearbook themes available to you when you sign in to our Online Creator. 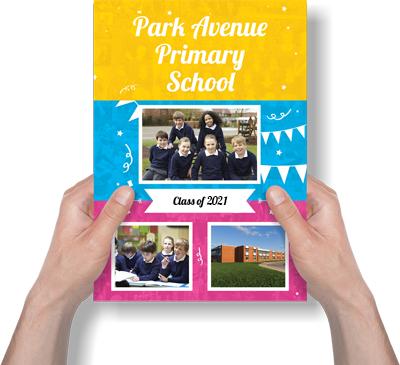 With plenty to choose from, finding the right one for your school yearbooks should be simple. The majority of our themes are customizable with photos, text and logo on the front to make it unique to your school. The pages on the inside are interchangeable meaning you can have an array of designs from different themes.